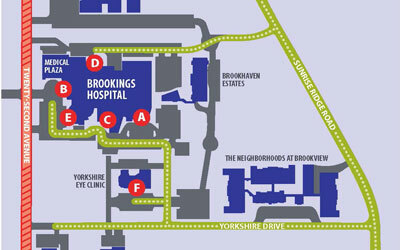 Brookings Health System Foundation received a $25,000 grant from the Valero Energy Foundation in support of the new Ambulance Station and Education Center which recently opened along Yorkshire Drive. Offered every fourth Monday at Arlington Medical Center with a certified foot care nurse. 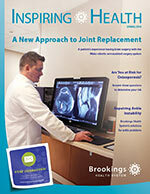 Offered every Tuesday at Brookings Health System's hospital with a certified foot care nurse.